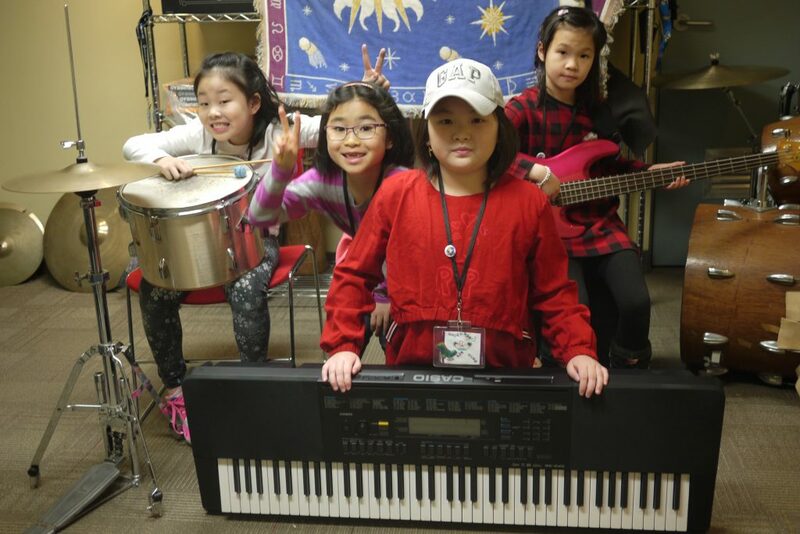 Another March Break has come and gone, and our Music School partnered with Girls Rock Camp Toronto for the third year, thanks to the support of the Minstrel Foundation. Our campers spent the week learning new instruments, learning about influential women in the music industry, and creating new bands. 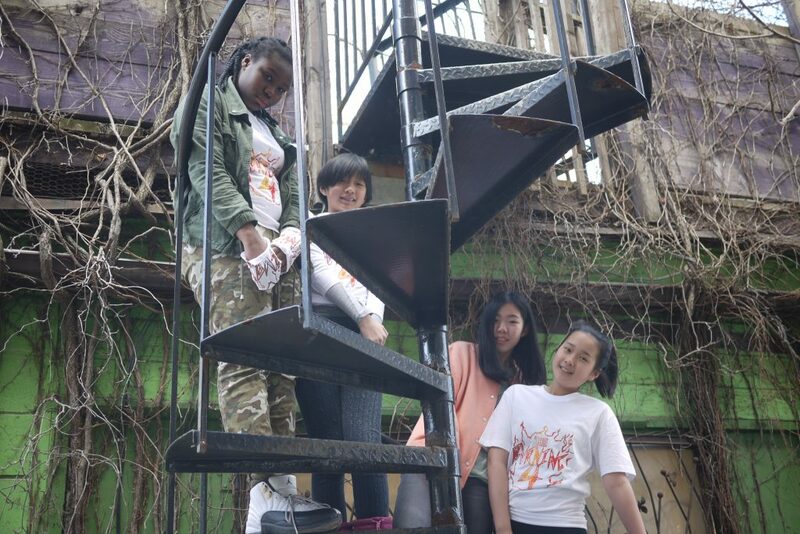 They also learned about what it takes to be successful artists - making band merch, learned about promotion, and had a full blown photo shoot to apply their new knowledge and support their bands! 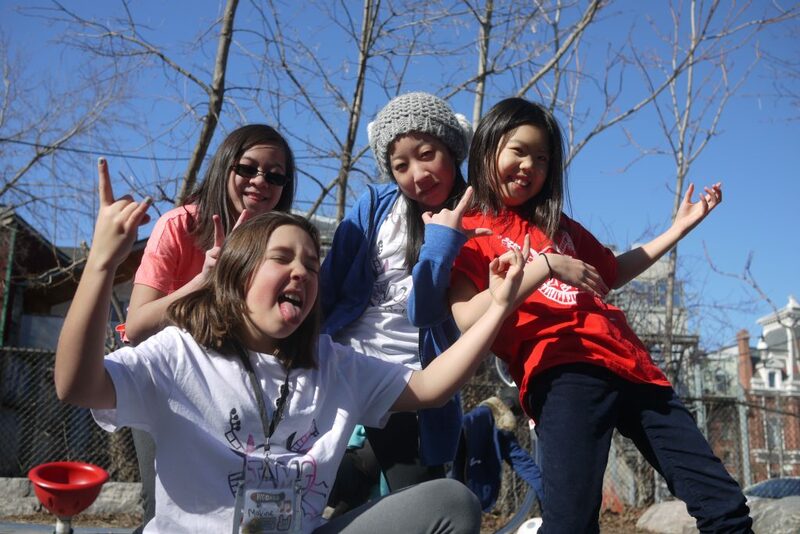 Without further adieu, meet the rockstars of Girls Rock Camp 2018. 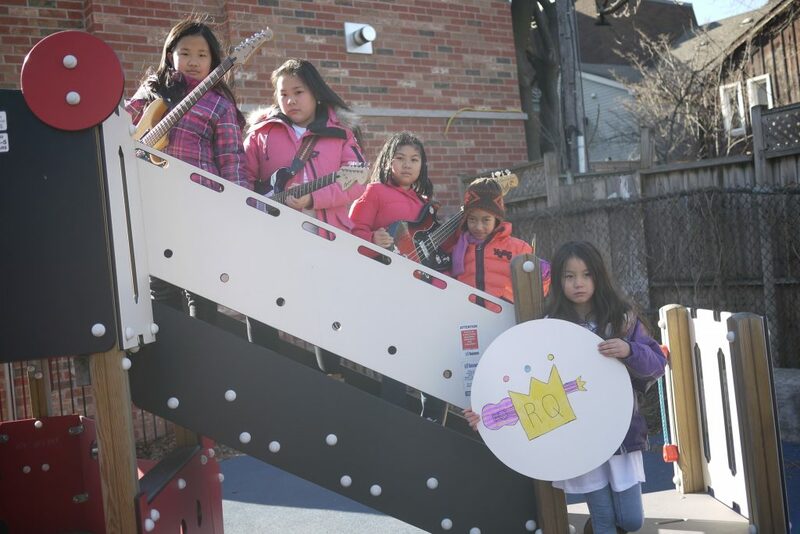 Girls Rock Camp at Dixon Hall Music School would not be possible without the support of Girls Rock Camp Toronto and the Minstrel Foundation.